A Different ExtenZe Review: How Can I Improve My Erectile Dysfunction? Modern research shows that people achieve better health when they get enough quality sleep. Sleep is a necessary component for maintaining optimum health. A person can eat a perfect diet, get plenty of exercise, meditate every day and practice yoga or tai chi several times a week. Yet going without sleep negates these positive habits. An individual can catch up on lost sleep provided that the missing hours do not accumulate over time. When lack of sleep becomes part of a person’s lifestyle, the body’s natural defense mechanism deteriorates. This is a serious issue because 33 percent of adults experience many sleepless nights. Without enough quality sleep, a person may run into unexpected health problems that include an inability to lose weight, lower immunity to diseases and hormonal issues. Sleep offers the body a natural way to recuperate from stress. Many people take prescribed medications to relieve insomnia without thinking about possible negative side effects. Plus, taking any medicine on a regular basis may cause a person to become dependent on the drug. So, in lieu of asking a doctor to write a prescription for insomnia, another option is to try a few of the best natural sleep aids. 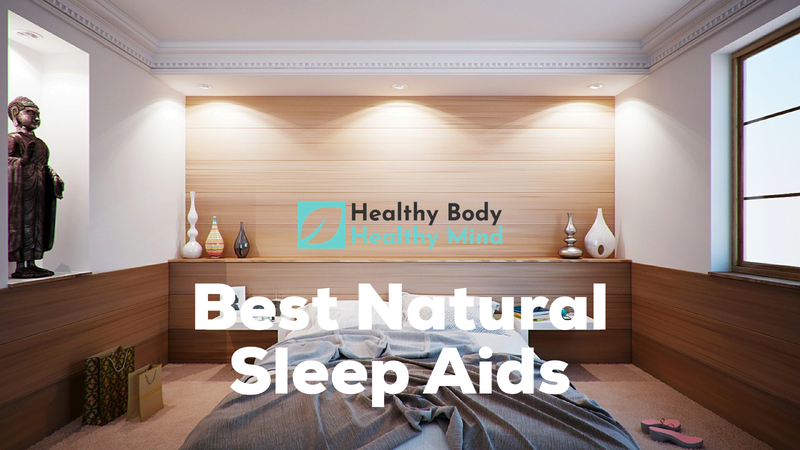 The following best natural sleep aids may help some people experience improved sleep patterns. 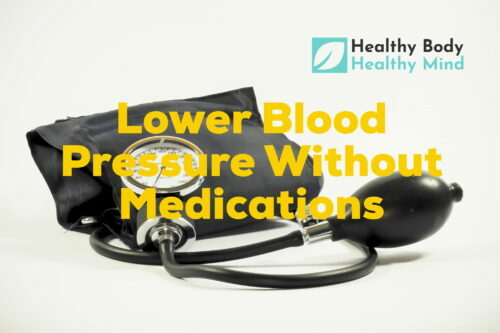 However, anyone who wants to use natural remedies should first consult with their physician to ensure that the supplements do not interfere with prescribed medications. As a necessary mineral needed for various bodily processes, magnesium may also help improve the ability to sleep. Magnesium affects various muscles, including the heart, in positive ways. Magnesium may also help a person feel less moody. As a natural remedy to relieve nervous tension and relax muscles, magnesium can cause a person’s thoughts and muscles to calm down before bedtime. One reason that magnesium enables a person sleep is that it helps the body manufacture its own melatonin. As a natural hormone, melatonin helps regulate the body’s circadian rhythm. Melatonin has the ability to regulate sleep patterns, including when to go to sleep and when to wake up. The circadian rhythm is a person’s built-in clock. So, a low magnesium level can prevent a person from achieving a good night’s sleep because their body does not produce enough melatonin. A serious magnesium deficiency may even lead a person to experience perpetual insomnia. According to scientific research, a person may improve the quality of their sleep when they take 500 milligrams of magnesium every day for eight weeks in a row. The person suffering from a lack of sleep should take the correct magnesium dose right before going to sleep. In addition to relieving sleepless nights, magnesium also regulates a person’s hormones. Once a person’s hormones are in a harmonious state, the body’s natural clock functions better. As a result, the person no longer needs to continue taking magnesium supplements in order to sleep. Some people suffering from sleep deprivation may want to start taking magnesium in smaller dosages. A person can start with 150 milligrams and gradually increase the dosage to 500 milligrams as needed. Another natural alternative is to rub magnesium oil all over the body before going to bed. In addition, people looking for the best natural sleep aids may want to eat foods containing magnesium. Pumpkin seeds, almonds and dark chocolate contain magnesium. Glycine, an amino acid, helps the body’s nervous system and brain. Some people with sleep issues may want to take glycine supplements to improve the quality of their sleep. Plus, glycine may also help a person sleep longer hours. Research shows that taking 3 grams of glycine before bedtime may enable a person to sleep better and feel more energetic the next morning. Plus, glycine may also improve cognitive abilities. In addition, glycine may help a person fall asleep faster. Glycine is available as either a capsule or a powder. As a natural sleep aid, take 1 to 5 grams of glycine every day. Eating meat, fish, chicken, turkey, kale, cabbage, spinach, legumes and bananas can help increase the body’s glycine level. Many people find that passion flower, a natural herb, eliminates insomnia from their lives. The best way to benefit from this herbal remedy is to drink passion flower tea. The herbal tea may help reduce feelings of anxiety and calm the mind. It is easier to fall asleep when a person has a quiet mind right before going to bed. Passion flower can also help women experiencing hot flashes caused by menopause. In addition, the herb is used to reduce inflammation in the body, relieve muscle spasms and alleviate pain caused by various health issues. However, researchers advise people to limit their consumption of passion flower tea to no more than two months. People who do not wish to drink passion flower tea may choose to take an herbal supplement instead. The body produces melatonin with the purpose of regulating sleep. Since it is manufactured within a person’s own body, melatonin is a natural hormone. However, a person’s body may not produce enough melatonin, especially if the individual is an older person. In this case, the person may wish to take a melatonin supplement. According to scientific research, taking 1 to 5 milligrams of melatonin may help an individual experience longer hours during sleep. Plus, melatonin may make it possible for a person to fall asleep in less time. However, people should not take melatonin on a regular basis. In addition to helping a person sleep better and longer, melatonin may strengthen the person’s immune system and decrease inflammation in the body. A lower level of inflammation in the body can help a person achieve improved health. Always read the instructions printed on the label before taking melatonin. Chamomile tea is a natural sleep aid. Reminiscent of the taste found in apples, chamomile’s pleasant flavor is only one aspect of the herb’s properties. Many people find that drinking chamomile tea helps them feel more relaxed. Delicious and beneficial to the health, chamomile tea has been a favorite herbal remedy for decades. Although the herb is commonly made into a tea, a person can also find chamomile supplements. For better sleep, use either chamomile tea bags or steep tea infused with dried flowers. Drink a cup of chamomile tea about an hour before going to bed. Producing quality sleep and a sensation of calmness in the mind and body, chamomile is also good for stomach aches, headaches and overworked muscles. Even though chamomile is safe as a long-term remedy, people who have allergies should speak with their physician before using this natural sleep aid. People who have allergies when they are near daisies should ask their doctor if they can drink chamomile tea. Moms who serve their children warm milk and cookies before bedtime may have an innate understanding of scientific principles. Researchers wholeheartedly agree that drinking a glass of milk with a couple of cookies can help a person fall asleep without any difficulties. The natural calcium prevalent in milk, combined with the sugar found in cookies, make a powerful formula to produce sleep. A person with low calcium levels may not have the ability to sleep throughout the entire cycle. A low level of calcium may also bear some responsibility for a low melatonin level in the body. The reason is that the brain produces natural melatonin from calcium. Calcium is found in other foods and beverages besides milk. Kefir and yogurt are both high in protein and calcium. Swiss cheese contains a good amount of calcium and a low, healthy amount of sodium. People can also get calcium from eating sardines, but they should eat sardines with bones. Dark leafy green vegetables, including kale and broccoli, also contain calcium. However, vegans need to make sure they are getting enough calcium because they do not drink or eat any dairy products. Some people insist that they get ample amounts of calcium in their diets even though they do not drink milk or eat yogurt. But a person needs to eat a sufficient amount of broccoli and kale for their bones to absorb the same amount of calcium found in dairy products. 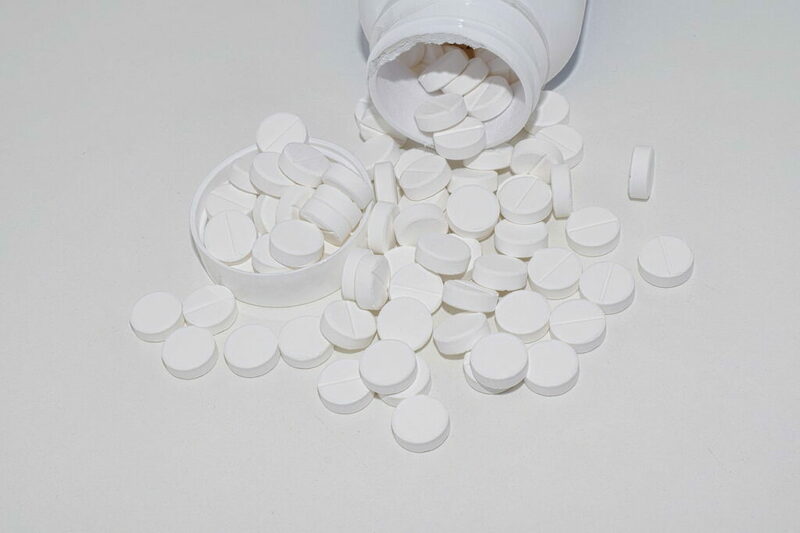 Consequently, vegans who abstain from eating or drinking any dairy products should take calcium supplements to make sure they are getting enough calcium. It is also important to balance calcium with other vitamins and minerals to achieve the best results. 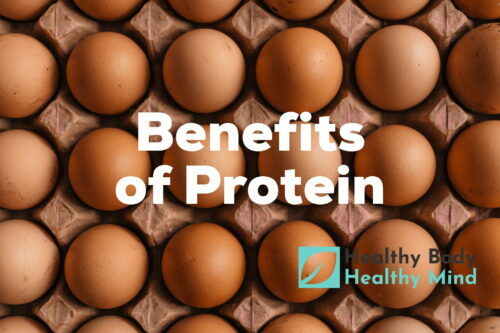 Other natural forms of calcium include almonds, chia seeds, lentils and some dietary protein supplement powders made from whey. When choosing calcium supplements, it is important to remember that calcium and vitamin D work together as a beneficial team. So, a person who takes calcium tablets should look for a formula that also contains vitamin D. In addition, the body absorbs calcium citrate better than calcium carbonate. Although calcium citrate is typically more expensive, a person who lacks calcium in the diet needs to make sure the supplement they take is absorbed. If a consumer insists on taking calcium in the form of calcium carbonate, they may wish to use a chewable formula to aid absorption. Valerian root is recognized as a supplement that helps people sleep better after they fall asleep. Plus, Valerian root may help people fall asleep faster because of its natural sedative components. Some people prefer drinking Valerian root tea combined with chamomile tea. However, the root is also available as a singular supplement or as a formula that includes passion flower, lemon balm or hops. The latter three herbs all have properties that may help a person fall asleep. 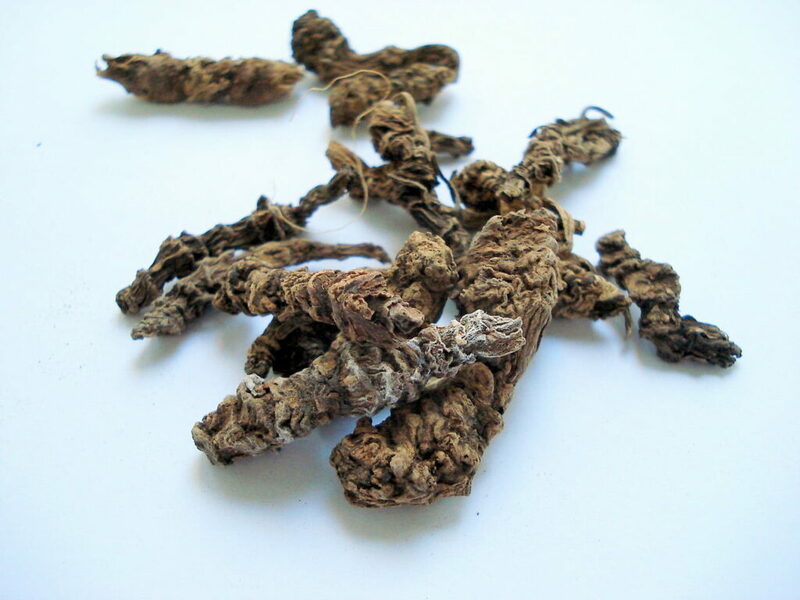 People who want to take Valerian root as a natural sleep aid should start by taking a small dosage. The reason for initial starting with a smaller dosage is that the root contains strong sedative properties that can make a person drowsy. Do not take Valerian root right before driving a motor vehicle. Sometimes, natural remedies do not realize immediate results. So, people who want to take Valerian root should not expect it to work right away. It is best to take the supplement for a minimum of two weeks before noticing any positive results. If taking the supplement for a longer period, do not increase the dosage for at least six weeks. People who suffer from anxiety attacks should not stop taking Valerian root abruptly. A person with anxiety should gradually cease taking the supplement over a period of two to six weeks. Otherwise, the individual may become even more anxious. In addition to aiding sleep, people take Valerian root supplements to help alleviate depression or eliminate headaches. People also take Valerian root to regulate mood swings. Women ingest Valerian root to reduce cramping commonly associated with menstruation. Some people take the supplement to alleviate pain in the joints or muscles. Although people associate hops with beer, the fact is that hops flowers are only used to create the flavor found in beer. Hops is an herb possessing the ability to heal various ailments that include insomnia. In addition, hops can soothe a mind that is filled with irritating thoughts while it also aids the digestion. People who suffer from chronic depression should ask their family doctor or psychologist prior to taking hops because it can make the condition worse. People who are severely depressed or anxious should not take hops under any circumstances. The best way to use hops as a natural remedy is to drink the herb in the form of a non-alcoholic beer. Another option is to take a hops capsule or supplement in the form of a powder. Most people love the smell of lavender flowers. Researchers have stated that lavender can calm the mind. As an essential oil, lavender has been the subject of extensive research. Although people can eat lavender flowers and drink lavender tea, lavender in the form of an essential oil is the most common sleep aid. The pleasant aroma associated with lavender may help a person improve the quality of their sleep. One method is to smell lavender flowers about 30 minutes prior to bedtime. According to research, some people find that smelling lavender flowers offers the same benefits as those derived from taking sleeping pills. Another way to use lavender is to diffuse the essential oil near the bed before going to sleep. Some people benefit from keeping the scented oil near their beds throughout the night. Others make a spray from lavender oil. They then spray the scent on their pillows before falling asleep. Lavender also has other health-promoting properties. People who experience negative moods may find that their minds become more positive with lavender therapy. Some people claim that lavender helps their anxiety and chronic depression. Lavender may help alleviate persistent headaches and breathing problems. People use lavender to help soothe their upset stomachs or simply to eliminate pain. Remember that most of the positive effects associated with lavender stem from simply smelling the fragrance rather than ingesting the flowers. The primary remedy is to breathe in the scent emanating from the essential lavender oil or rub the oil on the skin. Plus, there are no known side effects associated with lavender. So, people who want to try using lavender as a natural sleep aid can benefit from the flowers throughout the year. As an amino acid related to tryptophan, 5-HTP helps neurotransmitter levels increase. 5-HTP has a similar effect to the tryptophan in turkey that makes Thanksgiving partakers feel drowsy. When the neurotransmitter levels receive a boost, this event may help a person experience better sleep filled with longer hours. People suffering from anxiety and depression may benefit from taking 5-HTP supplements. Migraine headaches may also improve after taking 5-HTP supplements. A person should not take 5-HTP unless instructed by their physician because it can interfere with some prescribed medicines. Plus, people should not take 5-HTP supplements longer than 6 weeks in a row. There is no tea or essential oil containing 5-HTP. The amino acid is only available as a supplement. As a supplement used to help people lose weight and boost their immune systems, ginseng has been a favorite herb for a number of years. People may not know that ginseng may also help people suffering from insomnia. It only takes about one week for ginseng supplements to help improve sleep and vitality. Plus, ginseng may also lower a person’s stress-related anxiety. One word of caution is that people should not take ginseng supplements for longer than three months straight. Who Should Not Take Natural Sleep Aids? Although many people prefer to use natural remedies rather than prescription medicines for insomnia, some individuals should not use dietary or herbal supplements. Pregnant women should never take any of the listed supplements. Women who are breastfeeding their babies should avoid taking supplements that could harm their infants. People taking prescribed medications for inducing sleep should not take supplements with their medicines. A person who is taking a drug to relieve anxiety should not take a supplement without first asking their doctor. People should avoid taking supplements while using prescription medicines unless they consult with their physician. Avoid using any of the herbs or supplements on this list if a surgical procedure is scheduled within the next three months. Even though natural sleep remedies are generally safe to use, the substances may conflict with other medicines, vitamins, minerals or herbs. 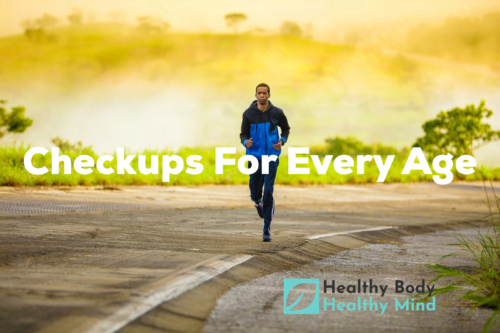 Consequently, it is important to ask a doctor whether the herb or supplement will interfere with any nutritional supplements or medications currently being used. In addition, anyone under the age of 18 should not take the supplements on this list unless they consult with their physician. © 2017 Healthy Body Healthy Mind ALL RIGHTS RESERVED.